The National Self Build & Renovation Show in Swindon returns next month – October 5th-7th. 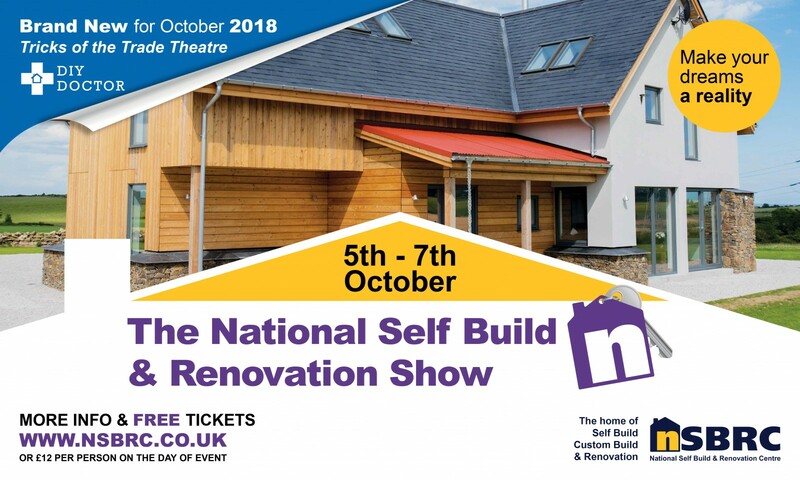 Always a busy Show, and with pre-bookings well up on last year, the NSBRC is the place to be whether you are planning a spot of renovation or building a new dream home! 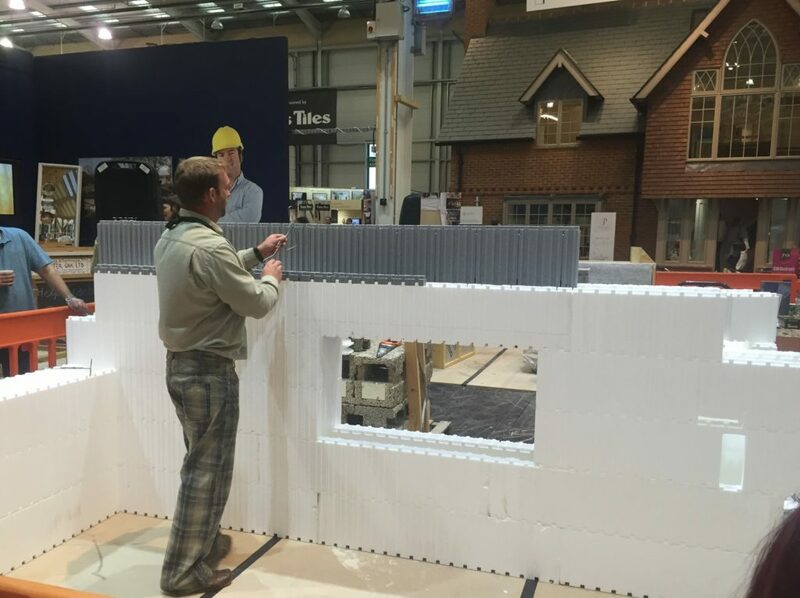 Our Wallform technical team will be on hand all weekend, do pop along with your plans. We offer appointment slots, if you need a little longer to chat with us, which can be booked in advance. Don’t forget to pre-book your FREE TICKETS saving £12pp on the door!